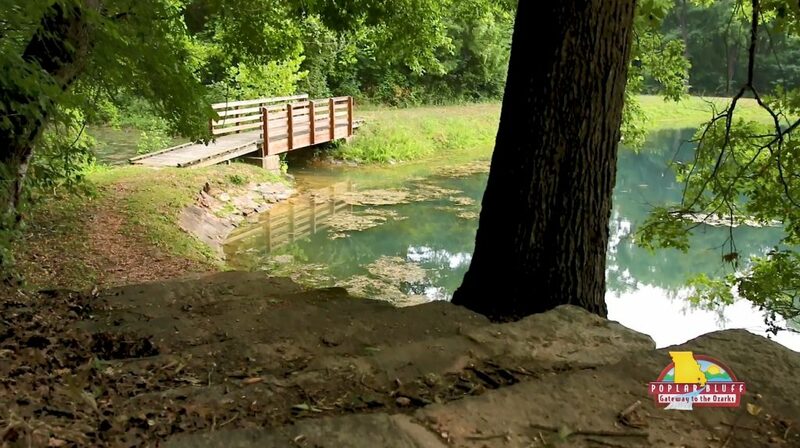 Poplar Bluff is a great hub for amazing day trips in our area, like the beautiful outdoors of Markham Springs Recreation Area and Keener Springs. These recreational areas are the perfect way to experience the natural beauty of Southeast Missouri. But if the millions of gallons of spring water aren’t enough for you to make a splash, then slide on over to Hydro Adventures Water Park in Poplar Bluff. With various slides, the crashing wave bay, lazy river, and more, Hydro Adventures is the perfect place to beat the summer heat for all ages. And if you need to dry off, why not enjoy some of the dry attractions like the Go Karts, arcade, mini golf, and more. 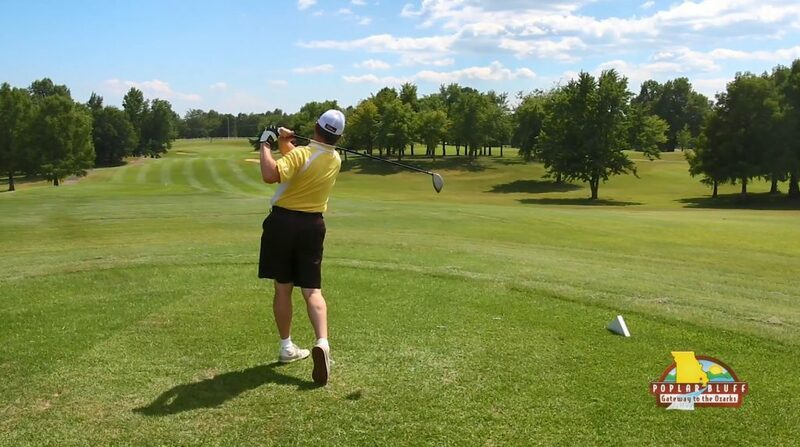 And if you’re looking for a full sized golfing experience, Poplar Bluff’s Ozark Ridge Golf Course is available to the public all year long. As one of the best municipal courses in the area, Ozark Ridge is a great place to enjoy a game. It provides a big enough challenge for the more experienced golfers. 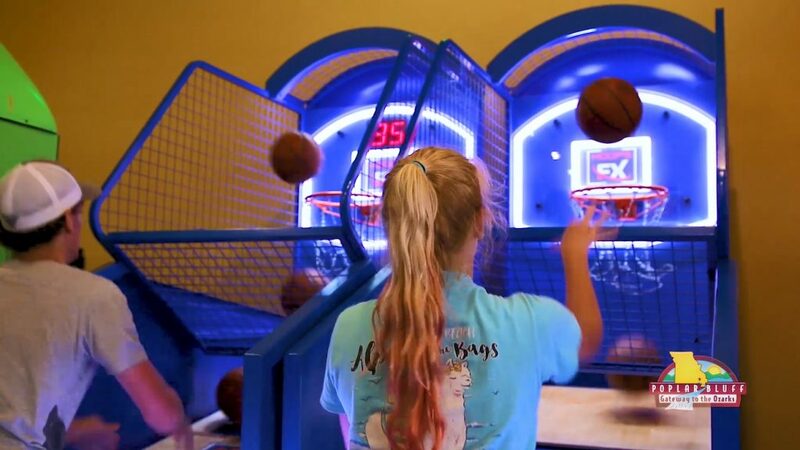 So if you’re planning to play here, or play near, we couldn’t be more excited to have you stay with us here in Poplar Bluff. Next → Next post: Southeast Missouri Pumpkin Patches & More!